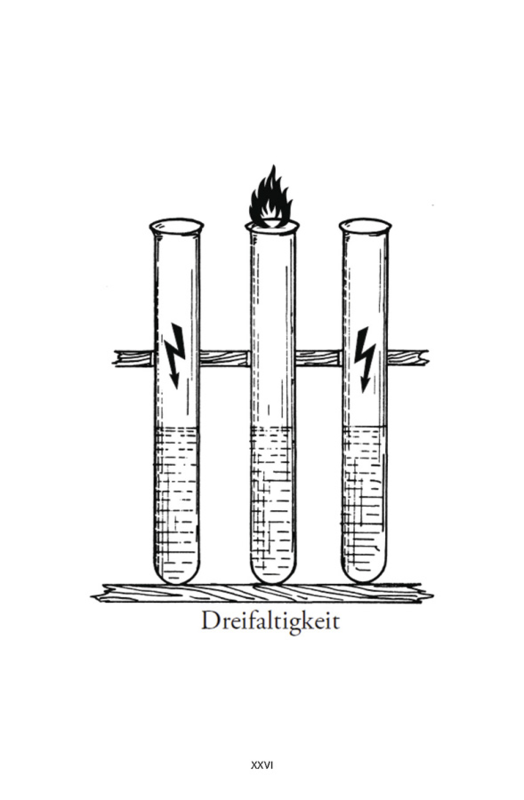 Was heisst Autopsia? Art? Theoria? Framing? Projection? Gaze? Autopsia is language is image is sound. 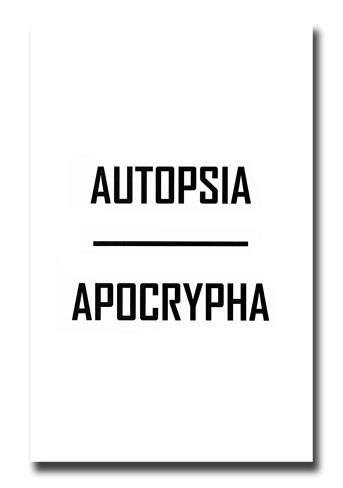 Autopsia is a tombstone on the grave of time. 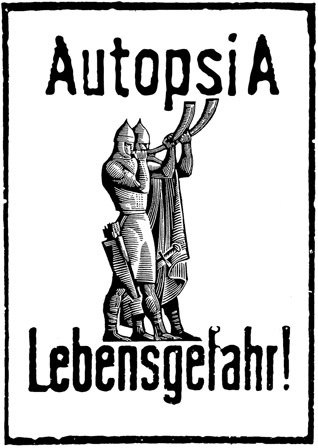 Autopsia is archeology. The discourse of the beginning and about the beginning. At the beginning is Death. not produce the original, it repeats the production. third, the repetition of the repetition as the production. might be named only with one word - disproduction. in the way of infinite repetition (of the Same).